There's nothing quite like the warmth and glow of a crackling fire in your own backyard. 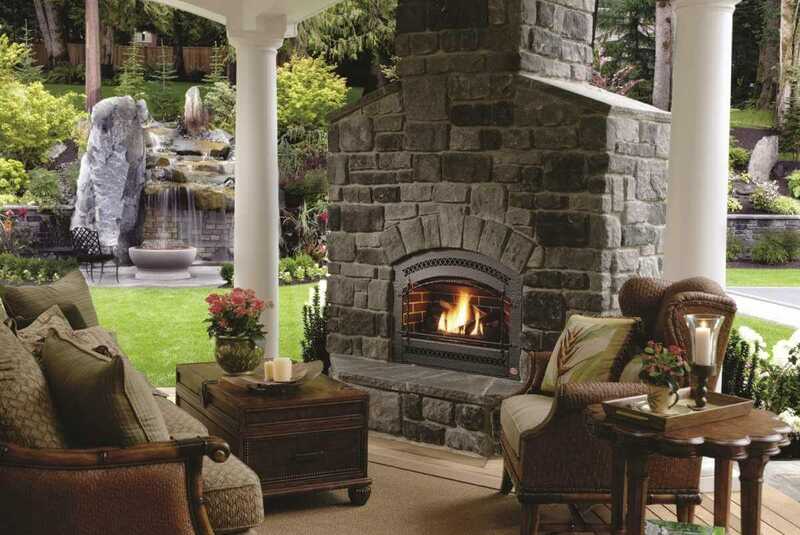 The TriMatrix Colonial Outdoor Fireplace is perfect for outdoor living enthusiasts who love to entertain. There's no better way to spend time with your friends and family than relaxing and cooking in your own unique outdoor living area.